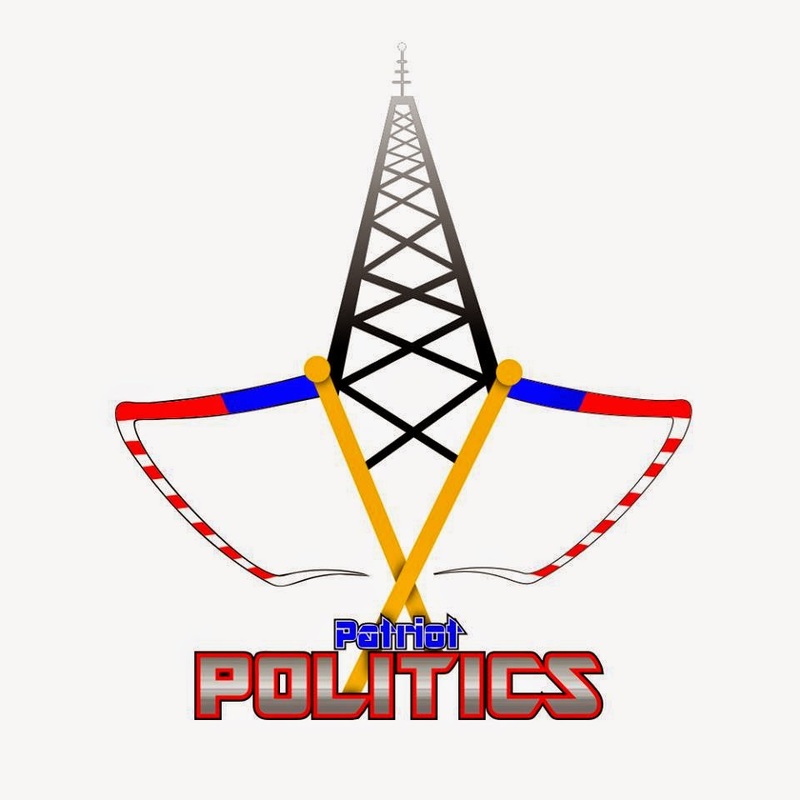 The Vito & Vito Show Blog: Thur 8pm - The Vito and Vito Show - It's Time for #WAAR! Thur 8pm - The Vito and Vito Show - It's Time for #WAAR! Vito and Vito welcome some of WAARadio's newest additions tonight! 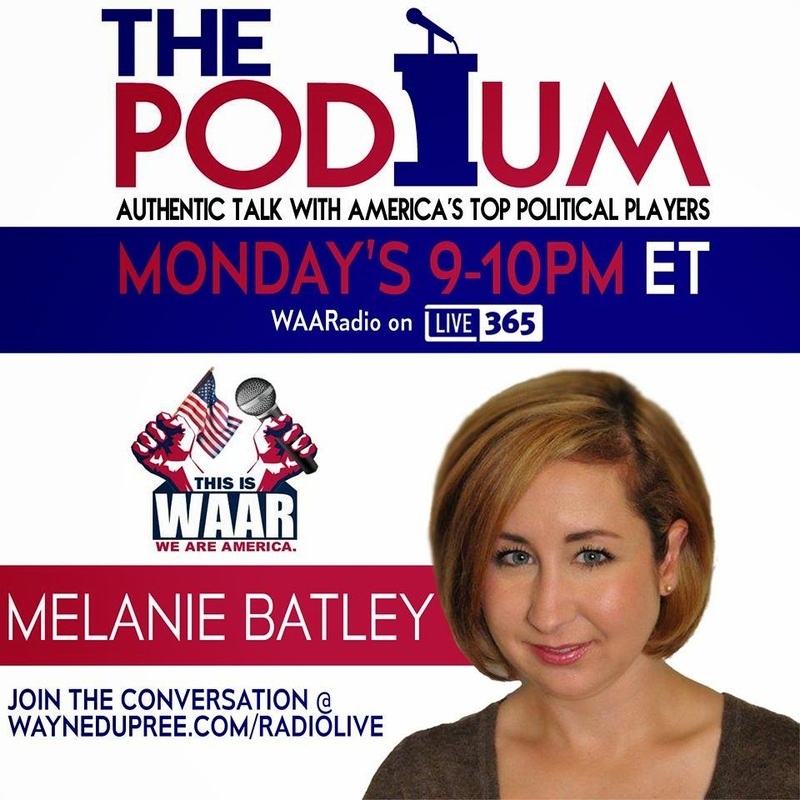 First up is Melanie Batley, host of The Podium. We'll talk to Melanie about her new show, the Paris attacks and the new Mitt Romney rumors that he may run for President in 2016. 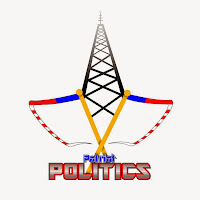 Next up is host of Patriot Politics with Sierra Marlee. We'll talk with this fellow young conservative about her new show, President Obama's upcoming State of the Union speech, and the President's free community college proposal. Also, introducing a new segment: #Fuggedaboudit! 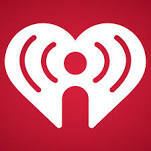 Listen in for our Top 3. See what these people did this week that made us say fuggedaboudit! 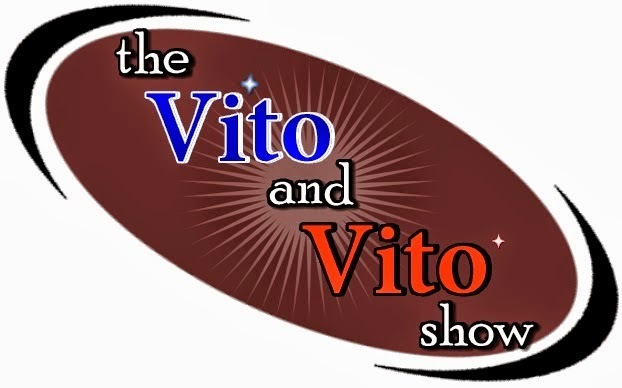 You can always tweet at us (@vitoandvitoshow) with the hashtags #VitoandVito and #fuggedaboutit if you feel someone special should make our list for next week! 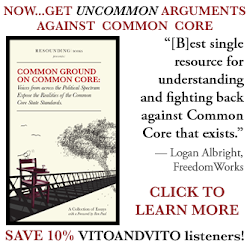 Tune in tonight, LIVE at 8 PM EST to hear this jam-packed show! Fuggedabout is an amazing segment, very fitting lol!